This weekend looks great, and especially this wee festival taking place at the Edinburgh Royal Botanic Gardens which are always lovely to visit ! The Harvest festival is taking place on Saturday 17th and Sunday 18th September from 1-4pm both days. The annual Harvest Festival is a celebration of the vegetable growing year. Join them for fun activities, gardening advice, information about harvesting, cooking and storing crops, tasters and more. 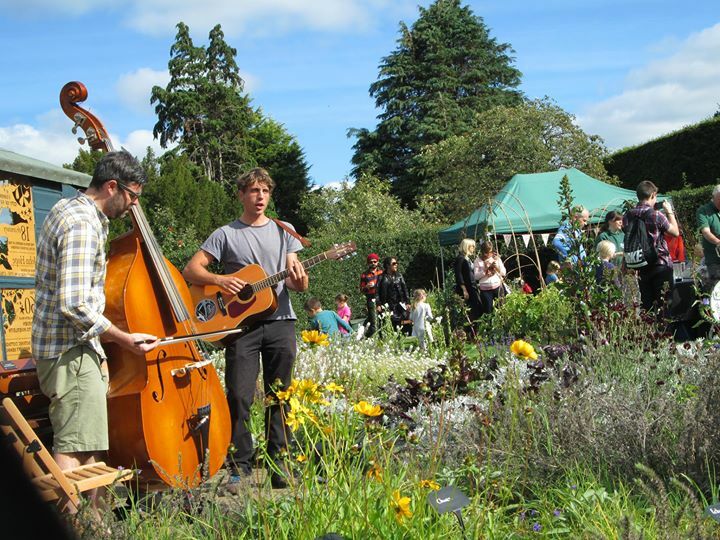 This entry was posted in Free events and happenings, Uncategorized and tagged barrow band at the botanic gardens edinburgh, free events botanic gardens edinburgh, free things to do weekend of 17th 18th september 2016, Harvest festival, harvest festival 2016, harvest festival botanics, harvest festival edinburgh, harvest festival RBGE by Edinburghfestivalsforkids. Bookmark the permalink.